Add variety to your winter collection with this sweatshirt brought to you by Hancock. 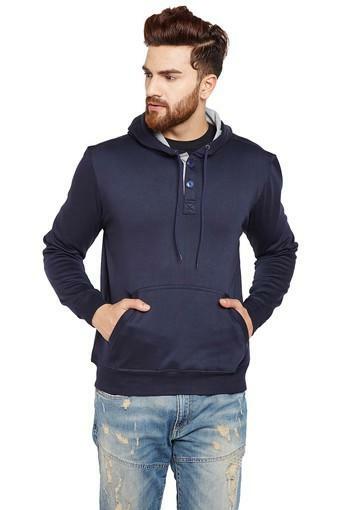 Made from poly cotton fabric, this sweatshirt will keep you warm all day long. 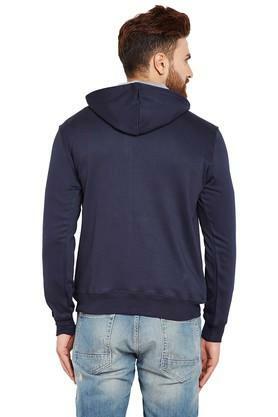 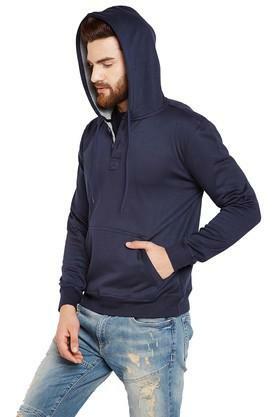 Featuring a hooded neck, full sleeves, and solid pattern, this sweatshirt boasts of in vogue charisma. 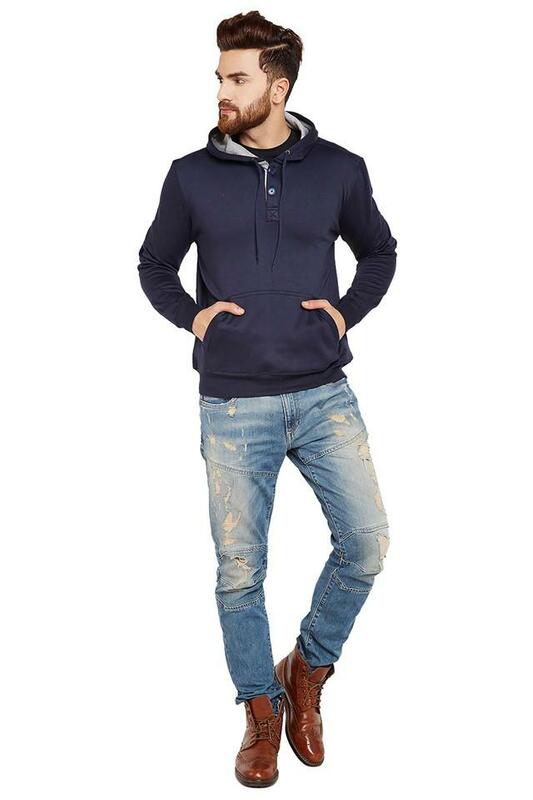 Work feminine print into your looks with this sweatshirt. Team this sweatshirt over a t-shirt along with a pair of jeans and loafers for a chic ensemble.